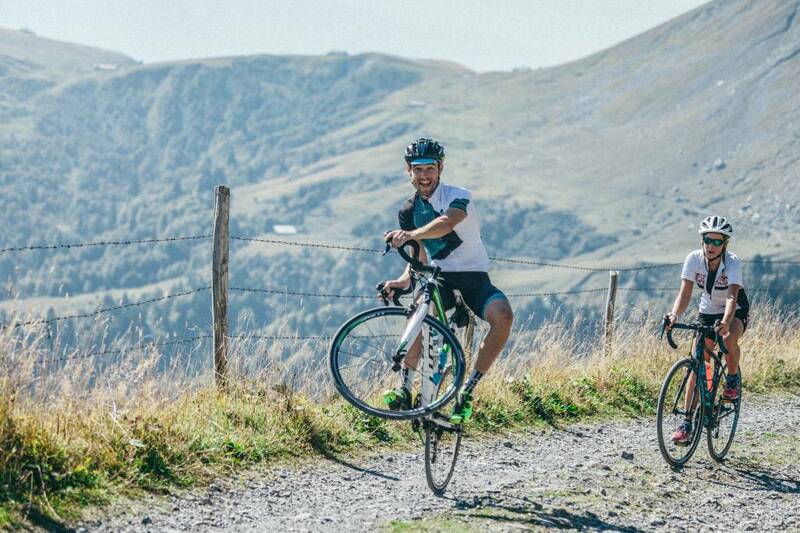 La Resistance is a unique one-day mountain road and gravel cycle challenge, based in the Haute Savoie region of the French Alps. 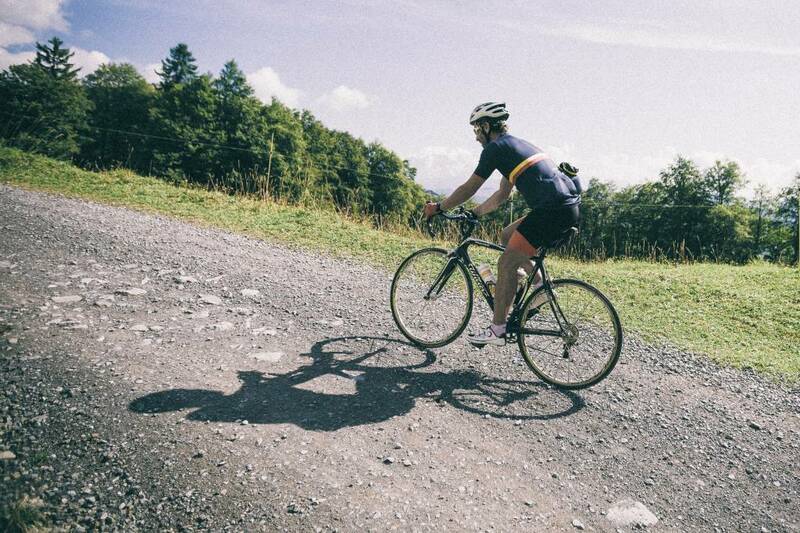 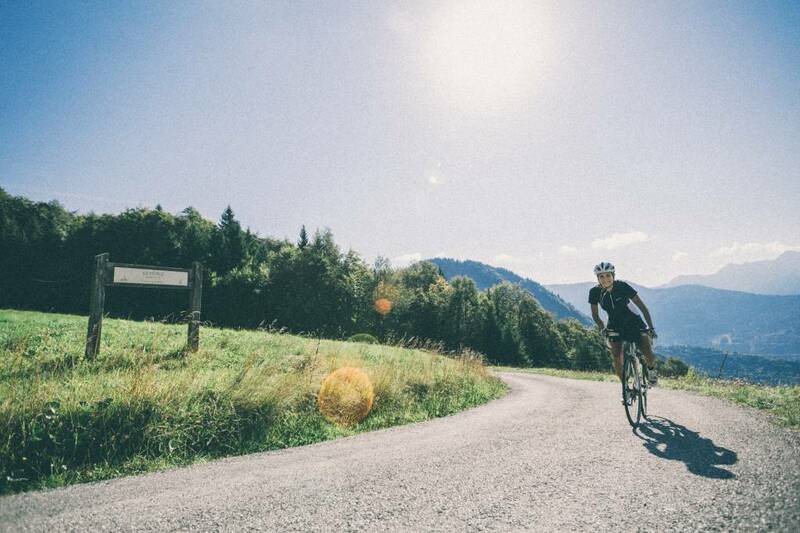 Conceived to honour the memory of the fighting men and women of La Resistance and their last stand on the Glieres Plateau in the Second World War, the course takes on some of the most spectacular terrain in the Alps and challenges participants with high altitude gravel roads and demanding road climbs. 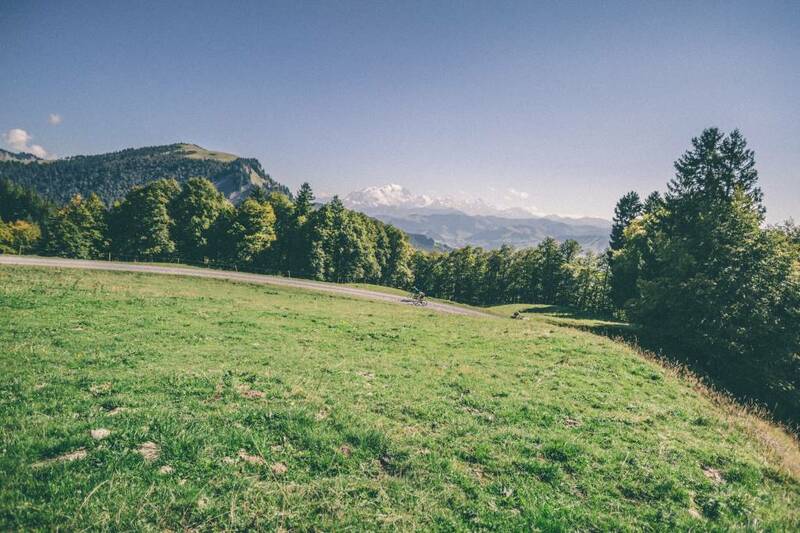 For those looking for a more leisurely ride, La Petite offers the chance to sample the unmissable Route de la Soif whilst skipping the second climb to the Plateau des Glieres and instead returning via a shorter route.